Papaya is fruit rich dietary fibre and recommended for keeping metabolism upbeat. But it has many skin benefits as well and is popular for its properties which dissolve marks, spots and improve shade of skin. 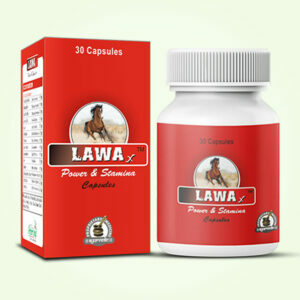 It contains papaine which makes it effective remedy for treating suntans, acne and other kind of skin blemishes which occur due to growing age. 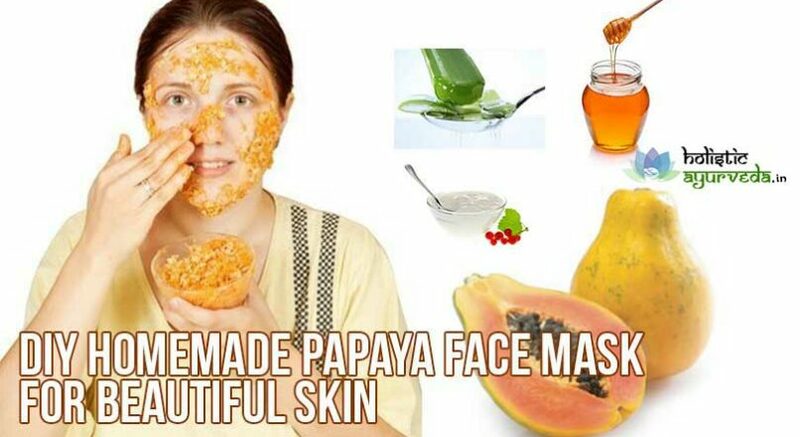 Here you will find list of homemade papaya face mask recipes which are easy to use and reliable for their positive effects. Papaya and honey work very well and are suitable for all types of skin. 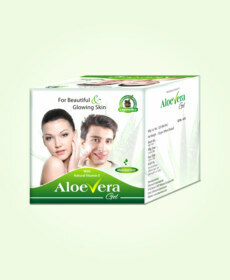 It is perfect remedy for improving glow and shine on skin. Take a papaya and cut a 2 to 3 inch long piece without peel and remove the black seeds if attached to it. Mash it to form a paste like consistency. Add one teaspoon of honey and mix, check for consistency if it is too thick increase quantity of honey to achieve right consistency. Wash your face and wipe it dry and apply with the help of your fingers massaging the skin with circular motions. Leave the paste for 15 minutes and wash off later. Repeat few times in a week for few weeks to improve shade of skin and gain glowing and radiant skin. Oily skin can be trouble. It collects dust and dirt quickly and also looks dull and lustreless. Acne is quite common in people with oily skin as it provides favorable breeding ground to bacteria. You can use homemade papaya face mask recipe to control effects of oily skin and also keep it shiny, clear and healthily moisturized. Take a piece of papaya sufficient to give you paste to cover entire face or part of skin. Mash it to get a smooth pulp. Add some water to Fuller’s earth to get a smooth paste and add it to papaya paste. Mix both the ingredients well and apply over face and other parts in the form of a thick layer. The Fuller’s earth will absorb excess oil over skin and will keep it soft, shiny and glowing. Papaya will nourish and improve its shade to enhance attraction immensely. Repeat regularly for few weeks. Marks on the skin can be due to aging, stress, illnesses or even genetics. Strenuous lifestyle and other factors also play their part and bring signs of aging by creating dark spots. To lighten and remove these filthy looking spots here is a recipe which will provide papaya face mask for beautiful skin with even and fairer tone. You can take papaya pulp and mash it to make it smooth and add 10 to 12 drops of fresh lemon juice. Mix to get a smooth paste and apply over face for 20 minutes. Wash off and repeat few times in a week to gain shinier and evenly toned skin. While applying the paste form circular motions over the areas containing darker skin shade to exfoliate the upper layer. If you wish you can try this recipe with a variation. Grate a tomato and collect its juice and pulp, add it to mashed papaya pulp to get a smooth paste. Apply in the same manner as described and leave for 20 minutes. On regular use this too works as highly beneficial papaya face mask for beautiful skin. If you are worried or troubled due to dry skin homemade papaya face mask recipes can help you with this too. Take sufficient amount of papaya pulp and mash it, add almost equal quantity of banana pulp and mix both the fruits together. Add few drops of water if you want smoother consistency of the paste. Apply massaging the skin with circular motions. Leave the paste on for 20 minutes and wash off with normal water. These fruits will stimulate sebaceous glands, open-up blocked pores and maintain healthy moisture over skin. If you have a sensitive skin and cannot use many things even of natural here is one safe and very effective recipe for papaya face mask for beautiful skin. Throw in a blender sufficient quantities of papaya, pulp, banana, peeled apply and one or two teaspoon of yoghurt, process for few minutes to get a paste and apply it as a mask. Wash off after 20 minutes and you will notice the difference. 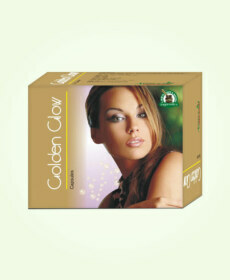 It provides instant glow and on regular use improves shade of skin. Another recipe to make papaya face mask for beautiful skin is by adding Aloe Vera gel with papaya mash. 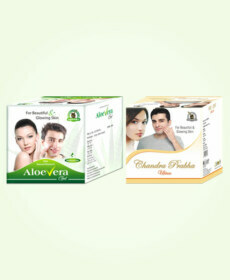 Scrape fresh Aloe Vera gel and mix with sufficient quantity of papaya pulp. You will get a thick paste which will spread over skin easily. Apply and wash off after 20 minutes. This will soothe dry skin, heal chapped skin, remove dark spots and improve glow of skin. If you are victim of rough patches or acne this face mask will provide immense relief and clear and glowing skin.